My mother-in-law is a fabulous cook. 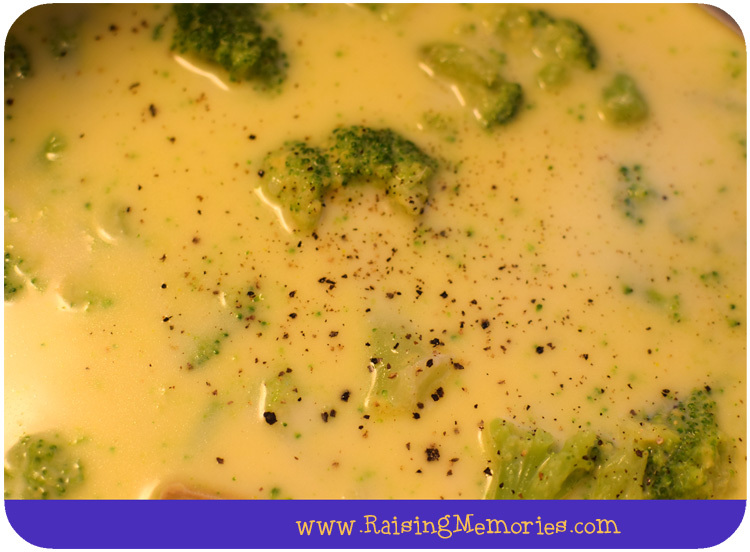 Today I want to share with you one of our favourite recipes that she makes- Broccoli Cheese Soup! (It can be made the same way with cauliflower or a mixture of cauliflower & broccoli). This is a pretty easy recipe and everybody in my family likes it. I'll share a recipe today that makes the perfect amount for our family of 4, but you can double it for a larger group or (my favourite) leftovers! 3. Add milk, a bit at a time. 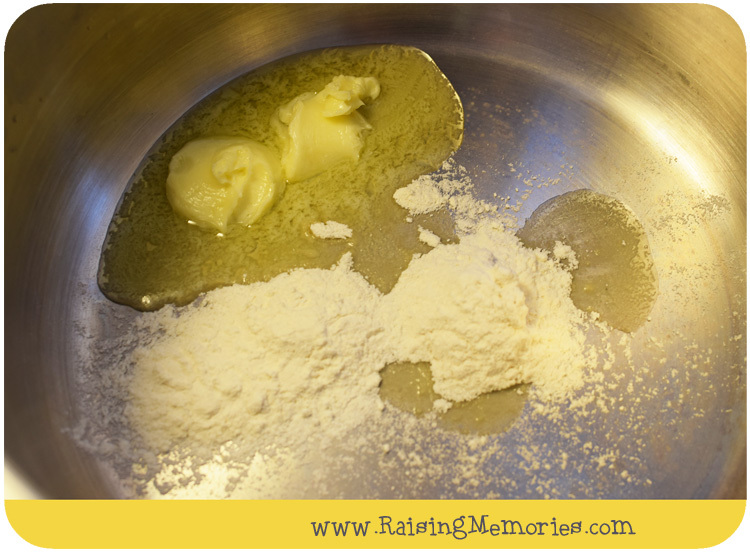 Then add cheese and stir until melted. Did you know Gay Lea’s Ivanhoe Cheese is the oldest cheese company of its kind in Canada? They've got a reputation for their high quality aged cheddar and specialty cheeses and even offer Kosher and Halal varieties. 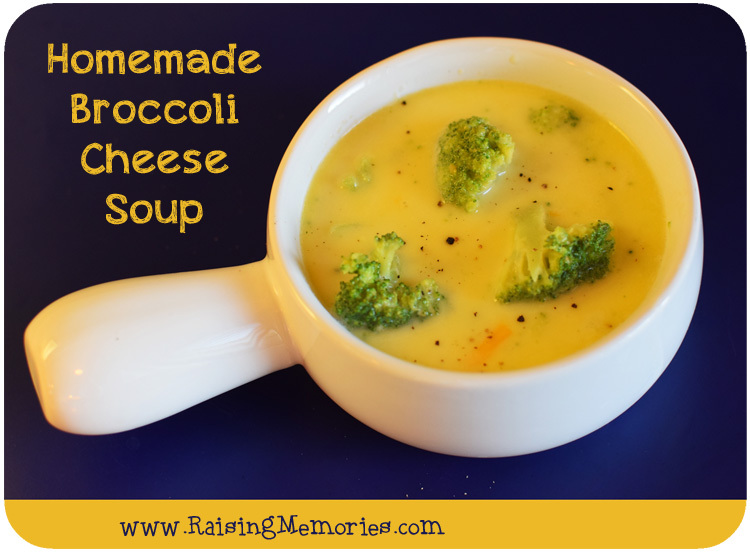 that looks great - I love home made soups, but have never tried making a brocolli soup before - I think I might give it a try next time the mood for soup strikes! Mmm... love cheese broccoli soup. Who knew it was so easy and called for so little. Thanks for the recipe. 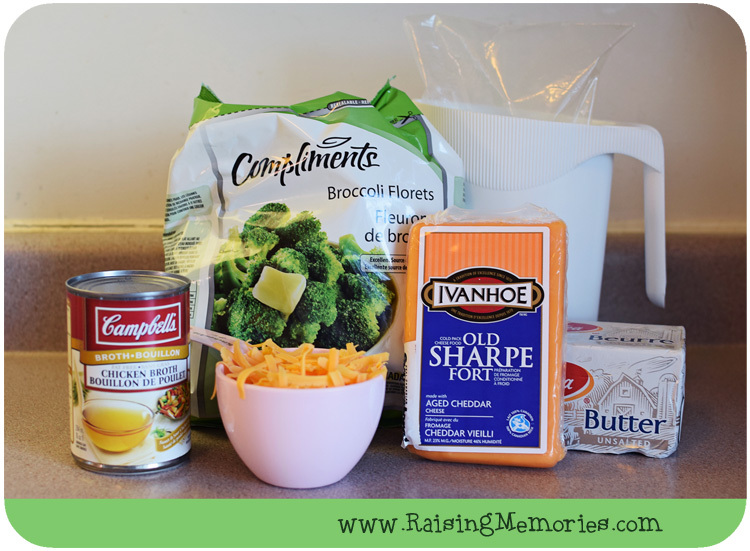 Broccoli Cheddar soup is one of my favorites (how can you go wrong with cheddar cheese)? This sounds like a great version of it, thank you for sharing. This has always been a "restaurant food" favourite of my hubby's. I always assumed it would be a pain to make, but this looks simple (and delicious! ), I'll have to give it a shot. Thanks! 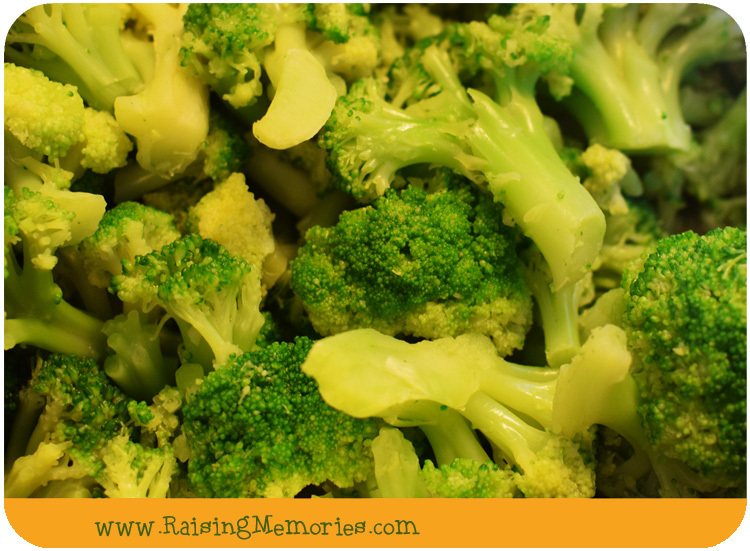 How much broccoli do you use? You never say how much. I was going to make this for my lunch. This looks absolutely delicious and I just bought the Kenmore Hot Cold blender so I think I'm going to try and instead of using broccoli or cauliflower I'll try both. Thanks for the recipe ! I'm certainly looking for to trying this recipe !